Students of faculty of Engineering, Science and Technology from MNU visited STELCO. The field trip included an information session on the power generation process. 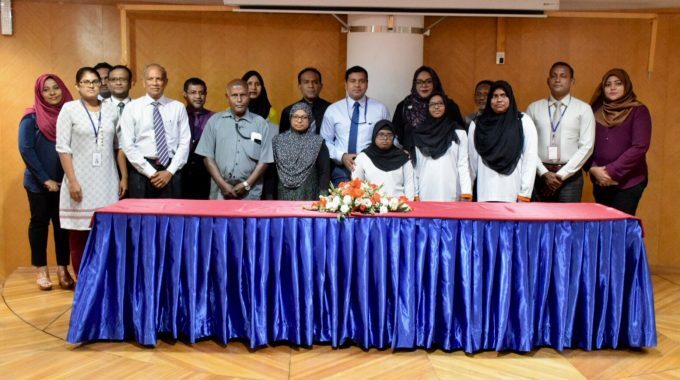 MOU signing between STELCO and Care Society under CSR program. 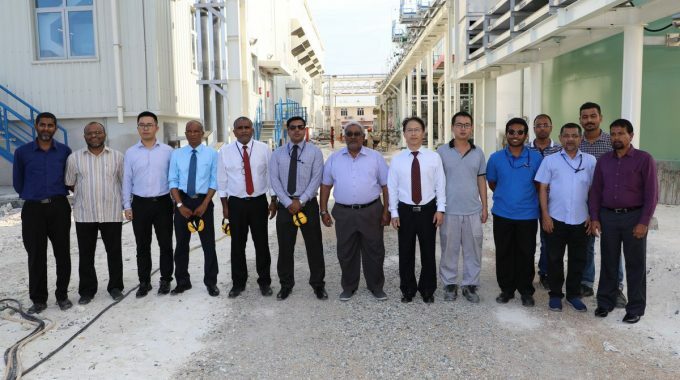 STELCO Chairman Mohamed Rasheed and Managing Director Hassan Mughnee visiting STELCO 5th Power Project site. During this Visit Chairman was Updated on work progress of 5th power project. 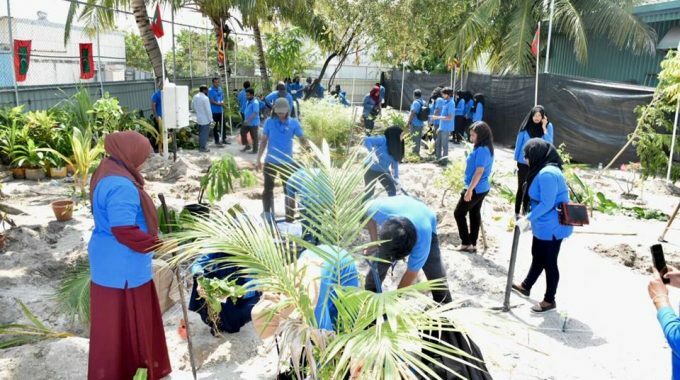 Inauguration of STELCO Wide Tree Planting Event. In oder to support government’s “RAHFEHI” program. Students of Ghiyaasudheen International School visited STELCO. The field trip included an information session on the power generation process, water bottling process, and basic tips which can be practiced at home. Manging Director of STELCO Visiting STELCO 5th Power Development project Site. Students of Ghiyaasudheen International School visited STELCO. The field trip included an information session on the power generation process, and basic tips which can be practiced at home. We provide electricity to enrich the lives of the public everyday in every way and everywhere in a reliable, fast and honest manner.